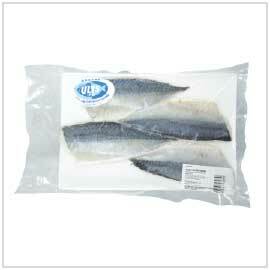 Typically, it is rare to find mackerel served raw because the degree of freshness diminishes extremely fast. This hhigh-quality wild chub mackerel caught along Nagasaki coastline has been quickly processed then flash frozen to keep its freshness. 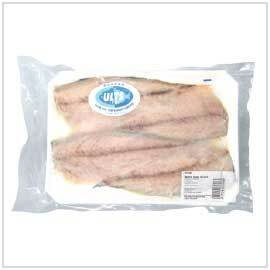 Serve raw or lightly cured with vinegar. Yuzu Shime Saba has been marinated in fresh squeezed yuzu juice and zest infused vinegar solution. The refreshing citrus tang complements the natural oiliness of the fish, neutralizing and balancing the flavor.